When I look back on the past year of Speedhunting, some of our monthly themes have turned out to be more popular than others. I suppose as some of you guys are very specialized in your own area of automotive interest, it may be tough to spend four weeks reading about a theme you don't really care about, right? 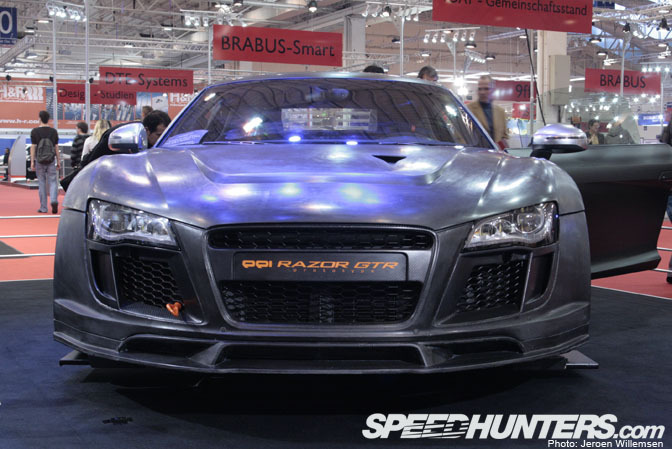 However, one of the main focuses of Speedhunters.com is to break down the barriers between automotive subcultures and highlight as many car subjects as possible. So far, we've received a lot of positive feedback on this approach. So we think it's worthwhile to continue to deep dive into different areas of car culture each month… and, for us, this is more interesting than just writing about the same thing over and over again, year in and year out. So I'm very curious to see how BMW month goes down with the Speedhunters audience. BMW is a company that I think most automotive aficionados can appreciate. 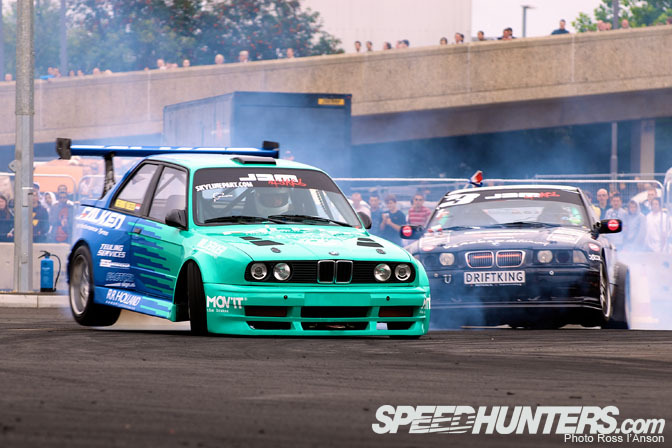 It has a strong history with most of the areas that Speedhunters likes to report on: endurance racing, touring cars, modified cars, performance cars… the 3 series is even central to the development of drifting in Europe! So, there should be something for everyone to enjoy this month. 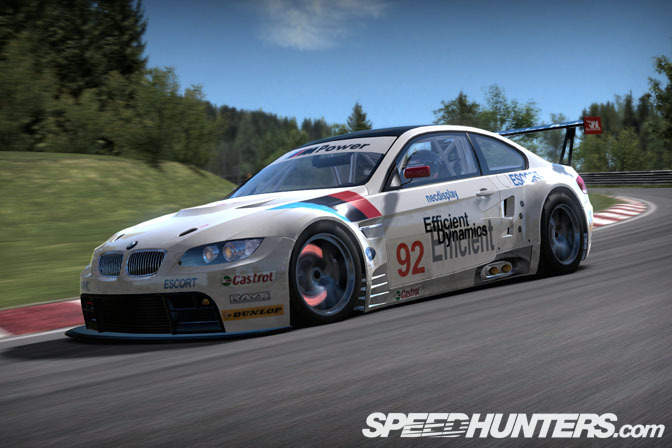 BMW is also the main automotive partner for this year's big Need for Speed release. The M3 GT2 will be the poster child and cover car for Need for Speed SHIFT, so this means that many exclusive — and normally locked up — doors will be opened up for Speedhunters this month by BMW. In fact, in an effort to make BMW month one of the best themes ever, we've been planning and shooting our BMW stories for some time now. This picture is from a recent trip I took to Ohio to visit Rahal Letterman Racing. While there I was able to shoot the M3 GT2 and get a first-hand, in-depth look at the car. But what really made my jaw drop to the floor was the access that BMW North America gave us to its private race car collection. This amazing collection of race cars is normally kept under lock and key. Occasionally the cars are used for demos and parade laps. But BMW let us have the run of their storage area and workshop last week… I'm still not sure that this happened or if it was a dream! We decided to shoot detailed features on two of the cars in the collection. Since I'm such a Group 5/IMSA GTX fanatic I just HAD to shoot the McLaren BMW 320i Turbo. And this was the other car we chose to highlight…. 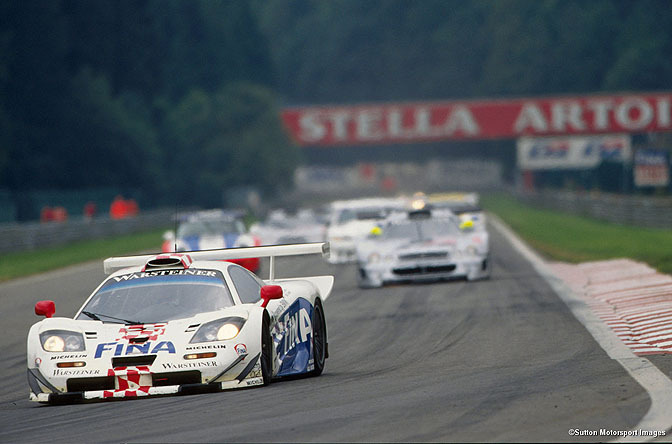 A machine that BMW Motorsports was very involved in racing… the McLaren F1 GTR. 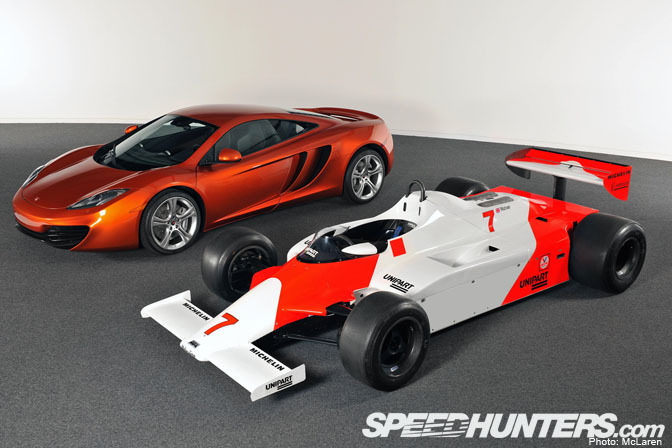 I don't know if you guys realize, but our own Speedhunter Andy Blackmore worked at McLaren during the F1 GTR era and designed many of the race liveries that adorned these exotic machines. 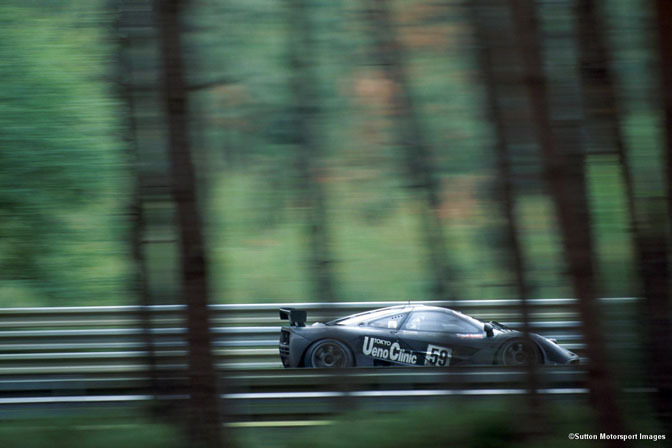 He was there in 1995 when the car won Le Mans and, with the help of John Brook's photography, Andy will convey to you his memories of this historic victory and the GTR program itself. 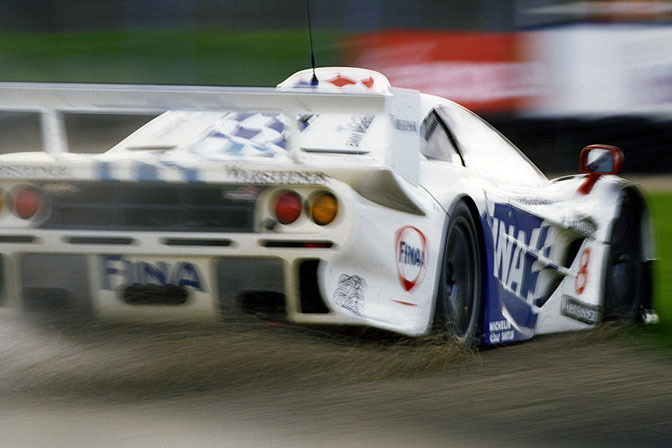 Not to be outdone, John Brooks will recounting several BMW racing milestones, including the titantic battles between the factory Schnitzer team and AMG Mercedes, during the epic FIA GT 1997 race season. The late 1990s GT1 era is one of my personal favourites so I'm really looking forward to seeing what John comes up with. He certainly has quite the stunning collection of 1997 images to support this. 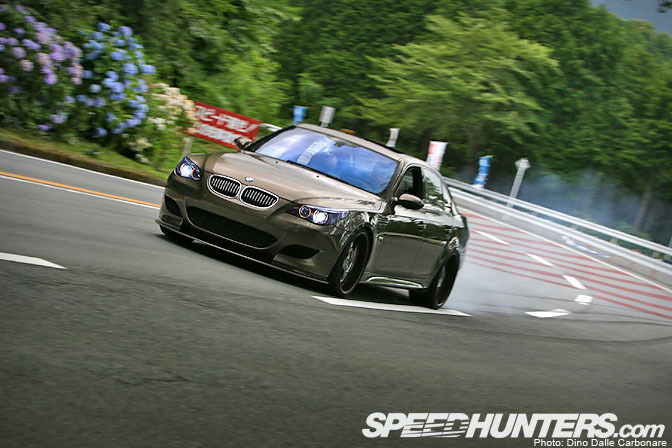 Meanwhile, in Japan, Dino has shot the Check-Shop M5. We'll publish this story shortly and I'm sure you'll agree this is one of the cleanest examples of a tuned M5 in the world. BMW month would not be complete without a close look at the Ericsson M3…. expect this feature in the coming weeks. 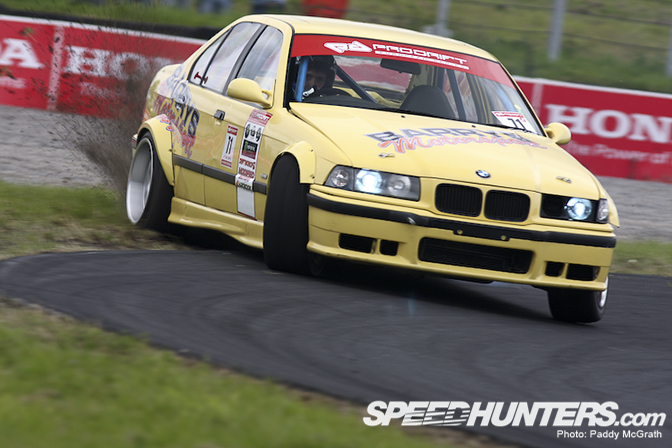 And we also need to check out some Drift BMWs too, don't we? This is the Japanese Il Salotto 320. Paddy has shot a feature with JP McCarthy's E36 M3 Prodrift machine… we'll also be tracking down as many BMW builders as possible to guest blog this month. 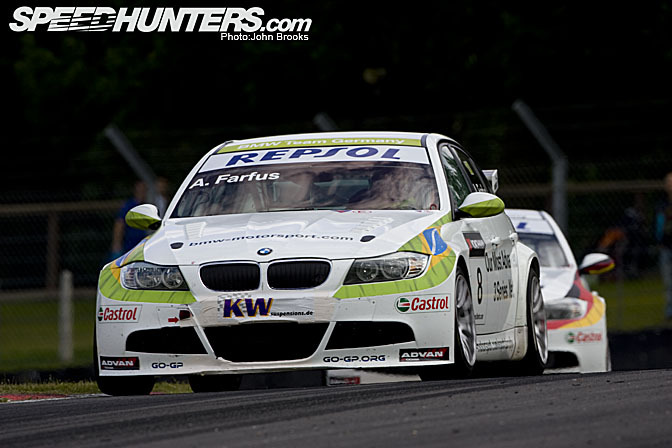 In a few weeks, I'll be meeting Dino in Italy for some video and photo shoots with one of the BMW WTCC teams at Imola. While I've attended a few Supertouring BTCC races in the past, I've never had the chance to see a top-line WTCC event, let alone shoot one! 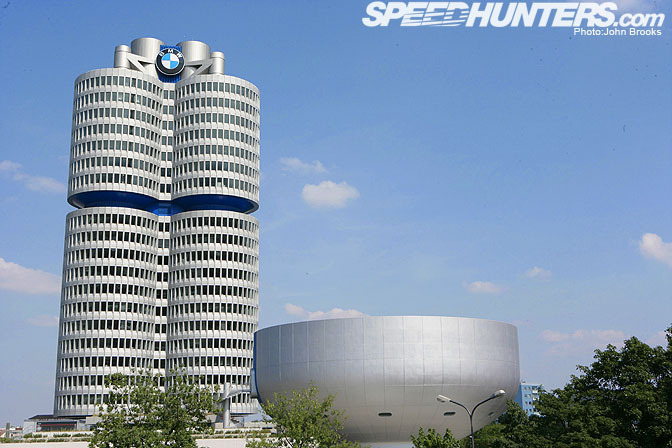 We'll then hop on a plane to visit BMW HQ in Munich, Germany. BMW is going to allow us to shoot their private European-based race car collection and will be lending us a few press cars to test drive and photograph. Autobahn, here we come! 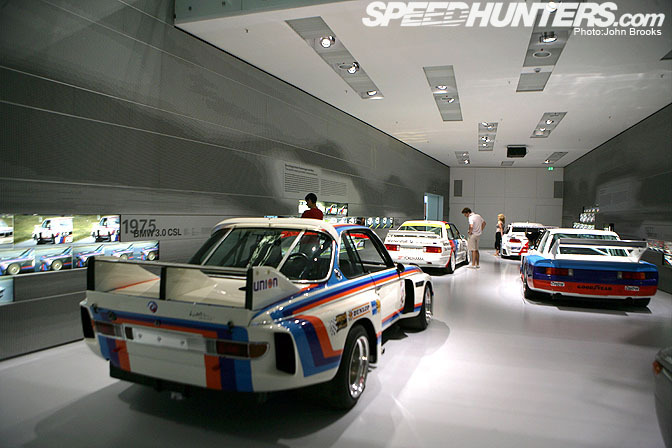 We'll also be getting access to the BMW Museum. A couple of us Speedhunters passed through the BMW Museum last summer, but our shoot was very rushed… this time we'll have a full afternoon to photograph this amazing building. I'll then be meeting John Brooks and Linhbergh Nguyen at Road Atlanta to shoot Petite Le Mans. John will be getting behind-the-scenes action with the Falken Porsche team while Linhbergh will be shooting their BMW rivals… I'm interested to see what Linh does with night racing! We'll also be following around our friend Tommy Milner to record his personal experience of the race. 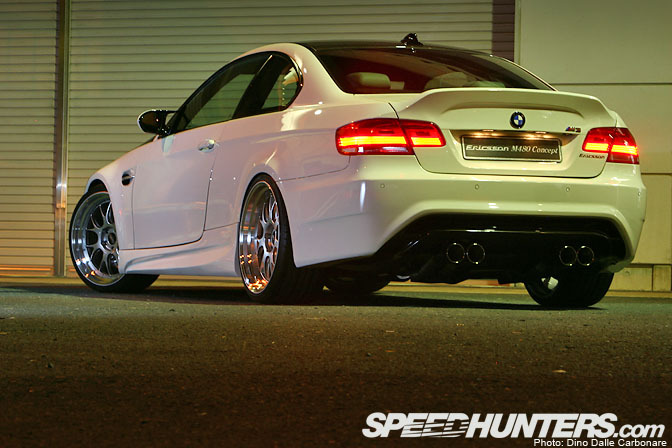 We'll be showcasing some European modded BMWs care of Kevin Raekelboom's camera lenses. … and, in the US, we'll be collaborating with the photographer Mike Burroughs to showcase many of the cool super-slammed BMWs in his photography collection. All this and so much more!… So, without further delay, let's get BMW month started! hope to se more of the batmobile. do we get a guest blog from norway? vsmotor? seen those vids on youtube? OMG, I love BMW, Please make the first photo a Wallpaper!!!! please please!!! Hope there is a feature on Studie as well. 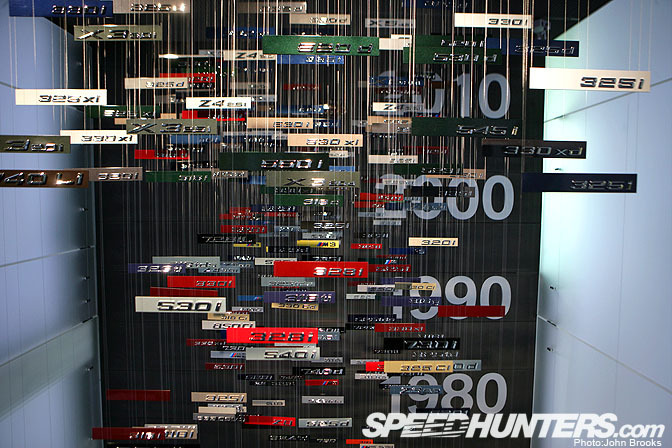 This will be, without a doubt, my favorite Speedhunters month. Cool! Please make a post for E30 M3's! Those are WiNNERS! Should be a great month! Can't wait! Once you're in Munich, I recommend you to check out the A92 - it has one of Germany's longest Autobahn sections with no speed limit. Sounds like an absolutely epic plan. Bring it on! That's more like it I like seeing BMWs. Whoa Sean painted his wheels! Crazzzy! I dunno, Judging just on those pictures it seems you missed one of the best BMW's ever built. The BMW E30 M3. OK, one word, WALLPAPER! I'm a BMW fanatic/Owner. 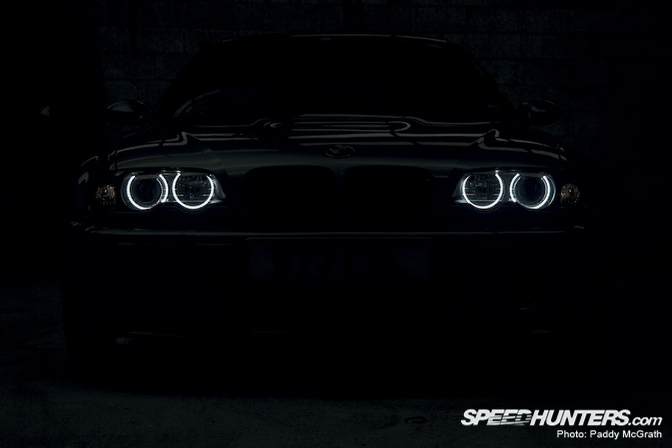 This month is gonna rock hard on Speedhunters! Well I dread going to work everyday at BMW, however I look forward to BMW month here on Speedhunters. Pretty Ironic. After this month, I can die and go to heaven peacefully. Please tell me you are goign to do an article about the (in)famous Andy Warhol BMW art cars! Loved the E21 BMW, can´t wait for more, the Bavarian month =D. And the 1st and 4th pic, for desktop, please. As far as I know only 1 Andy Warhol car was ever done but yes we do plan to do a retrospective on the Art Cars. Remmo Niezen and Paul Vlasblom FTW! as much E30 content as possible!!! 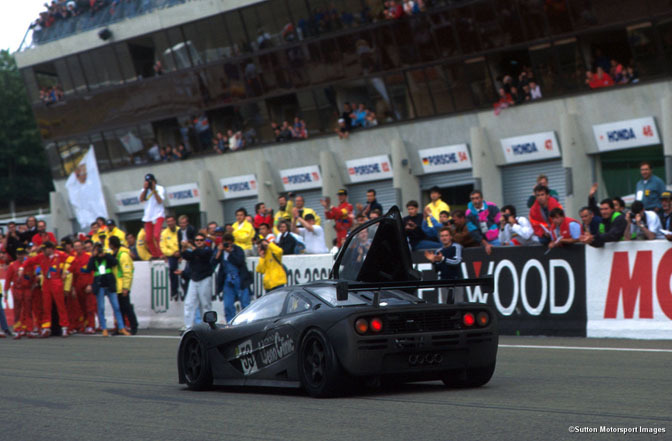 Fantastic, cant wait to see the McLaren F1 GTR features you have planned. Ive got goosebumps with this teaser. U guys better deliver. LOL. OMG, cant wait at all. The emblems in the museum is so cool. desktop on ALL images PLEASE. anyone who disagrees please refrain from saying a thing. 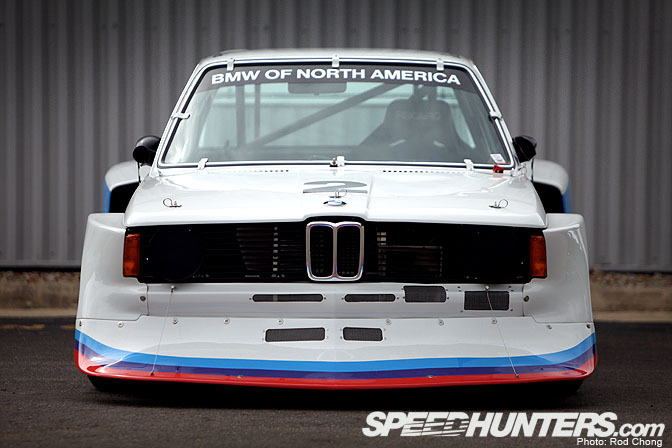 SOOOO stoked for BMW month on Speedhunters. Hot damn. Sept 1st is my birthday. This is the best present I've received so far. This is going to be an awesome month! Can't wait! pic #3 would look so cool as a desktop! Desktop version please! Yeah SeanDub's car is on Speedhunters! Time to deviate from working! Sounds awesome bring it on. Sounds like this is going to be an incredible month. Hope to make the cut with Mike Burroughs photos. Please please please show some wagon love!